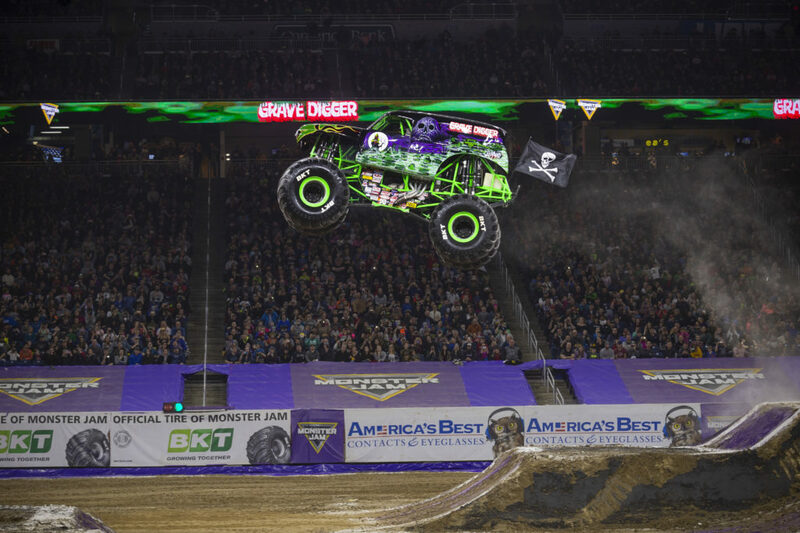 Home » Family » Monster Jam® Triple Threat Series Returning to Portland March 2-3! This post is written in partnership with Feld Entertainment. Opinions are 100% my own. Get ready Portland! The most action-packed motorsports experience is racing into Portland March 2nd and 3rd! Monster Jam® Triple Threat Series is returning to Oregon for an unforgettable, high energy, entertainment experience. 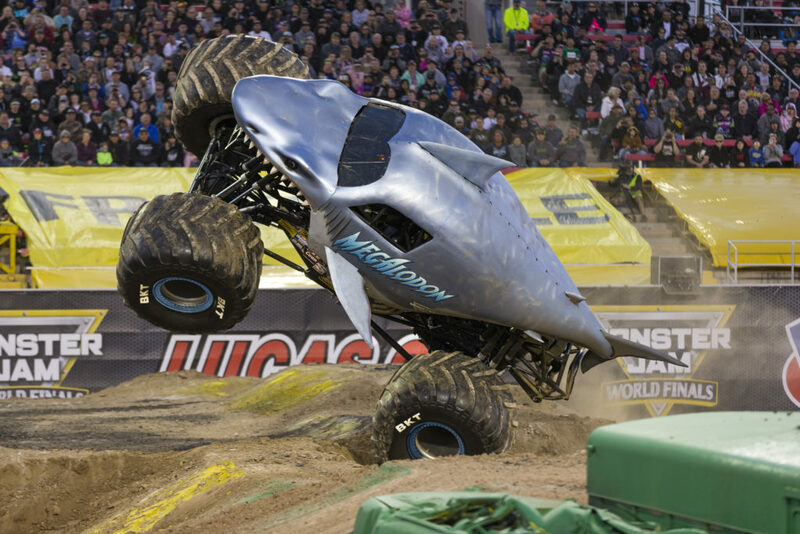 Fans will witness eight highly-trained athlete drivers as they go head-to-head in six different competitions driving three customized high-powered vehicles – Monster Jam Speedsters, Monster Jam ATVs and of course, the iconic Monster Jam trucks!! Tickets are affordably priced for the whole family with seats starting at just $20 each! *Pit Passes for the Pit Party events are purchased separately, and are $15 each. Tickets now available for purchase online at Ticketmaster.com, charge by phone by calling 800-745-3000 or in-person at the Rose Quarter Box Office. For more information on Monster Jam, please visit MonsterJam.com. Specific Portland event info can be found at https://www.monsterjam.com/en-US/events/portland-or/mar-02-2019-mar-03-2019 or follow us via our social channels: Facebook, Twitter, Instagram and YouTube. This is an experience your whole family will enjoy! Make sure to get your tickets to this year’s show NOW! 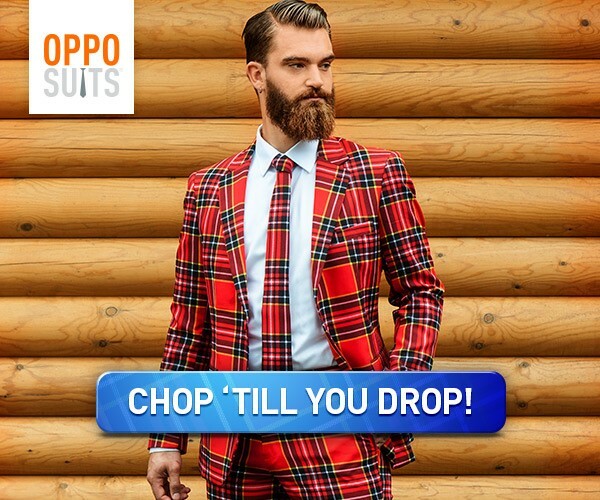 See you at the Moda Center March 2nd and 3rd!